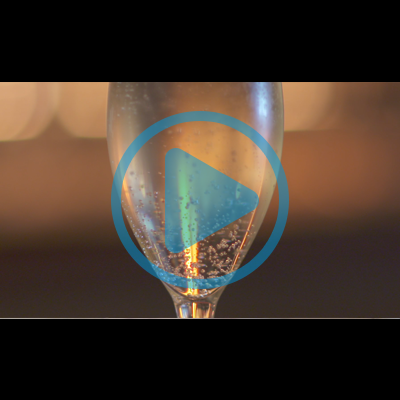 Working within the hospitality industry, you are likely to encounter intoxicated guests throughout your career. As a hospitality worker, you must be prepared to handle the situation in a calm, professional manner. 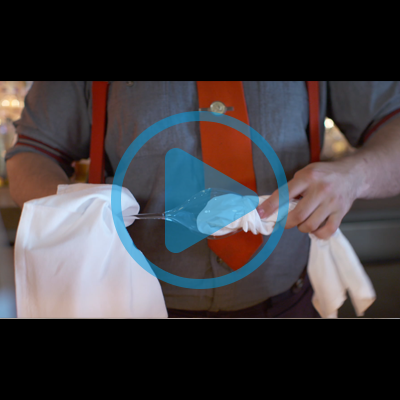 Filmed on-location in Merivale’s Queen Chow restaurant, this bite-sized training video demonstrates how to identify key signs of intoxication and react appropriately, while ensuring the safety of yourself and your team.